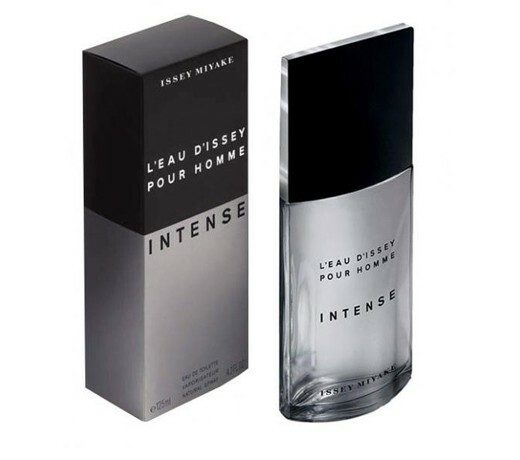 L'Eau D'Issey Intense is a captivating fragrance from Issey Miyake and epitome of elegance. Building on the spicy notes of the original L'Eau D'Issey Pour Homme, Intense brings the fresh cologne to a new level. Imagine a stream of water that continues to change its course and gain power. The masculinity and warmth of Intense illustrates water's force like never before. L'Eau D'Issey Intense cologne sparkles with its citrus, spicy and woody scent. Notes include Mandarin, Yuzu, Bergamot, Nutmeg, Saffron, Cardamom, Black Incense and Ambergris. It is recommended for daytime wear.